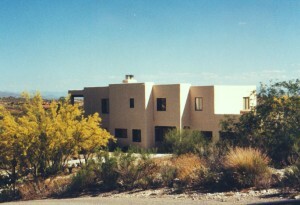 Tuhavi has been building custom new homes in Tucson Arizona for over 30 years. 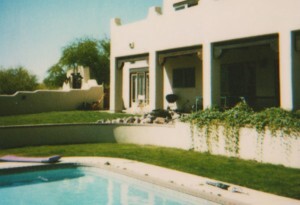 Our continued success in and around Tucson has been our focus on integrity and customer service. We work with our clients closely to listen first to their needs and desires and then to lend our experience to deliver a truly exceptional custom home that fits their needs perfectly. 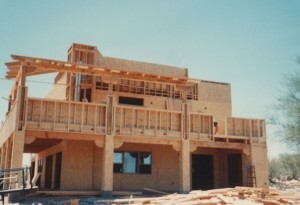 We pride ourselves on honesty and integrity in the custom home building industry. 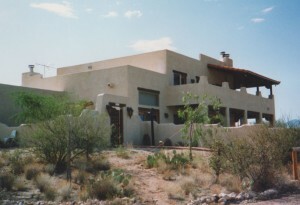 If you have been dreaming about the perfect home for you and your family in or around Tucson, then we invite you to give us a call today. We would love to hear about your needs and desired features and we’ll lend our experience to bring your dream to reality. Buying a home is one of the biggest decisions that you will ever make. That is compounded vastly by the decision to build a new home from the ground up. You want to choose a builder that has experience, credentials and the track record to prove that it will be handled properly through the entire process. 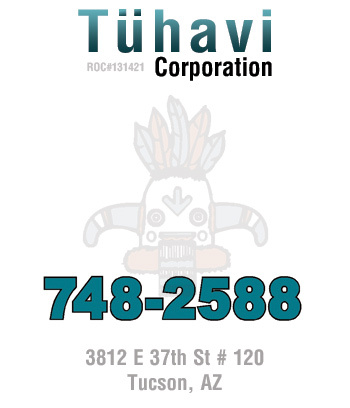 Tuhavi has not only had over 30 years of experience in Tucson, but many of our contractors have worked with us for 2 or 3 generations. This is a testimony to our focus on excellence and business practices with integrity. 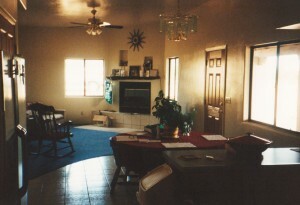 We provide a series of additional services in semi-custom home design as well. If you don’t have the budget for a completely custom home that is designed and built from the ground up, we can work with you to select home designs that can be altered in minor ways to fit your needs and budget. These are homes that are planned and built from scratch. Using planners and architects to draw to the detail what your dream home looks like, we work with you to build your ideal home exactly how and where it will be. This is the option to exercise when you are less concerned about your budget and more concerned about getting precisely what you want. Tuhavi remains hands on throughout the entire process. 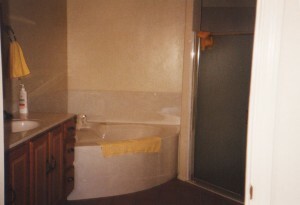 Our clients are never left to talk to sub-contractors about the process. We manage each step along the way and work closely with you to communicate what is happening. By educating our clients throughout the process, they become comfortable and familiar with each step, which reduces stress. Our continued focus on communication is a signature to our recipe of success over the decades. The very first step in our process is to get to know you. We want to understand your style, sensibility, needs and desires. How you want to use your home and where you are in life is paramount. For example, a family looking to build a custom home is a far different project than a couple that is downsizing once children have moved away from home. Tuhavi’s goal is to completely understand your dreams, goals and long term plans for your home. We then get an idea of where you are in the process of where it will be located, if land has been purchased, etc. Our relationships with architects, planners and contractors can help you along the way depending on how far in the process you are. We’ll then deliver a comprehensive estimate and outline the services, processes and steps needed to accomplish your goals. You will be walked through the entire process so that you understand it from start to finish. When the project begins, we work very closely with all of our contractors who are experts in their field and plan accordingly to ensure speed and efficiency. Project management is the single most important part of the entire process or else it will suffer endless delays and add large costs to the bottom line of the project.